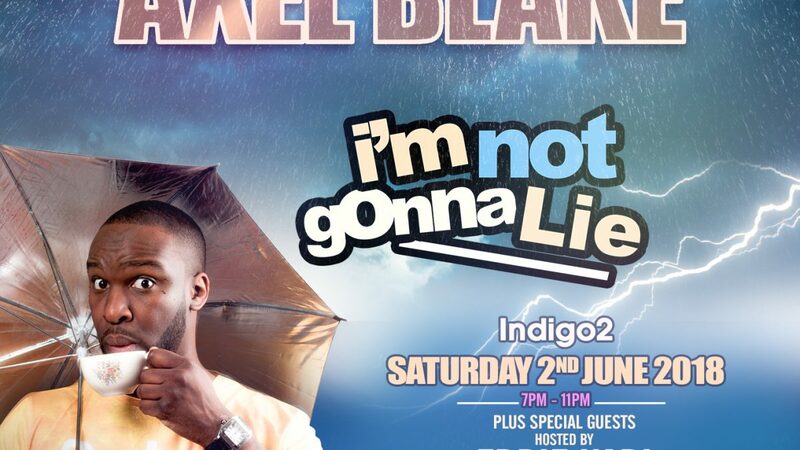 Axel Blake - I'm Not Gonna Lie @ Indigo 02 Buy Your Tickets Now! London are you ready and geared up to laugh until you literally…almost can’t breath!! 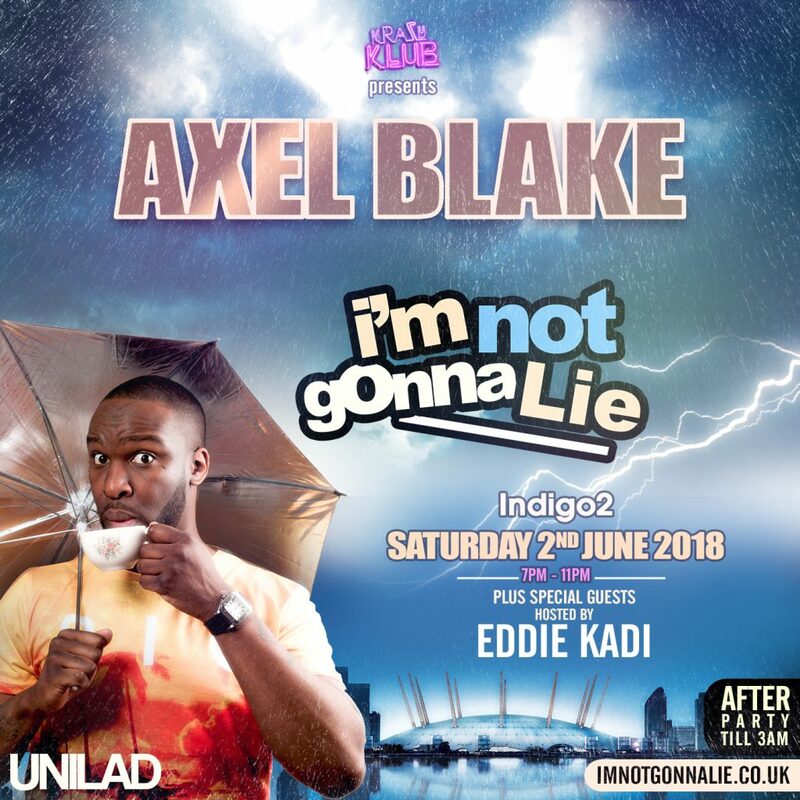 “The pretty boy of comedy Axel Blake” is on his way to the IndigO2 to give you an arena full of nothing but good vibes and laughter! Whoop Whoop I hear you scream! Hahaa!! Axel Blake is most definitely one of comedies HOTTEST stars! This is most certainly not the first time Axel has graced the big stages! 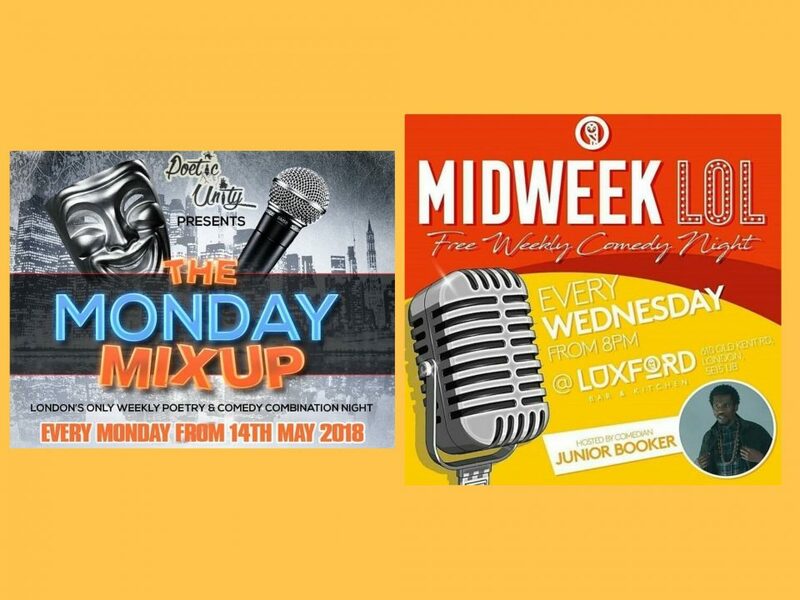 He has put on an amazing stand up shows at many outstanding venues. 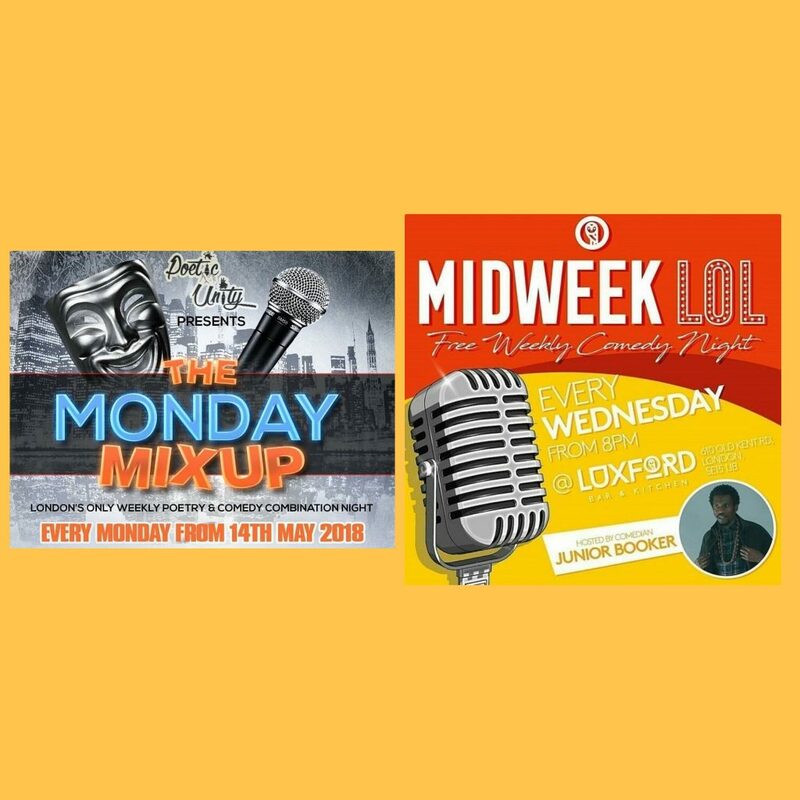 Axel has toured the UK and abroad. He has performed sold out shows many times at the wonderful Hackney Empire, IndigO2, Camden Centre and abroad, to name only a few. Axel is also a very talented actor. He stared in the ITV2 Sketch Show, Pranksterz and also presented on SBTV. He is literally taking the world by storm with his raw talent. This man is unstoppable! But hey, we ain’t trying to stop him! He was surly put on this earth to entertain! AXEL has racked up ten’s of thousands of followers on Instagram, YouTube & Snap Chat. Can you blame us! The jokes are just too much – in good way of course! 1st class comedy at its best! This young Gemini, regularly posts hilarious comedy sketches on his social media. Axel was destined to rise to fame! Guys! If you don’t know, get to know and follow AXEL BLAKE! Put the date securely in your diary..phone..mind..on the fridge door..basically everywhere!! This is Axel Blakes first biggest headline show in over two years! We are filled with nothing but excitement!!! I am honoured to be invited to cover the event to detail all the amazemnt of the night into my blog, twitter, insta and snapchat. Hopefully il get a cheeky lil chat with the man himself. Special guest on the night supporting Axel will be Kevin J, Dee Kartier. 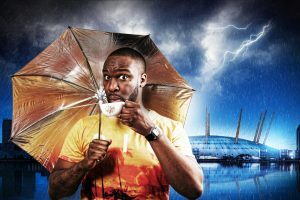 The host on the night will be the wonderful Eddie Kadi. TIME: 7PM ~ 3AM where there will be an after-party also at the IndigO2. Perfect, right! Just how I like it!! Check out www.londonclubnights.co.uk & download the London Club Nights app to see full details of upcoming events. Don’t forget to check out my coverage of the show and follow me for all the hottest events, reviews and entertainment news on my social media..